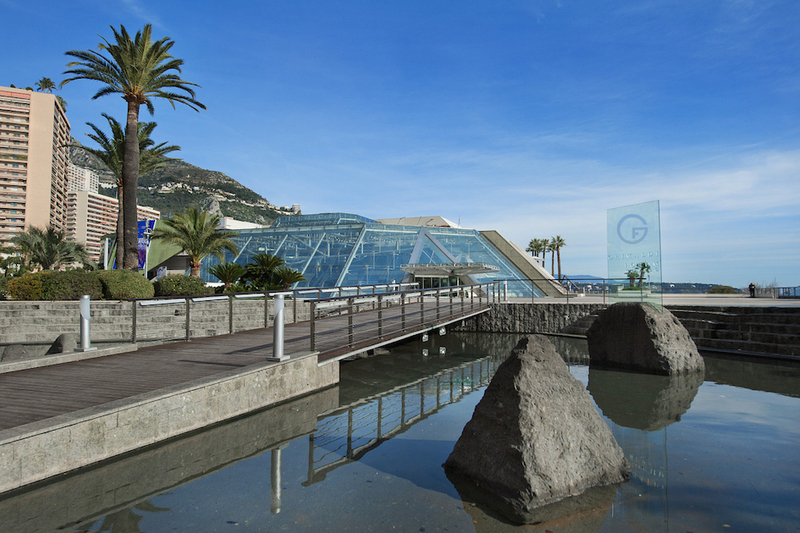 The 17th edition of the Anti Ageing & Medicine World Congress (AMWC) will take place between 4 and 6 April 2019 at Grimaldi Forum in Monaco. Under the scientific supervision of the World Society of Interdisciplinary Anti-Aging Medicine (WOSIAM), the conference will feature a highly interactive, stimulating and multidisciplinary program and will provide the ideal forum to stimulate ideas, educate, share expertise, initiate intense discussions and extend networking opportunities. Many distinguished physicians, medical experts and scientists have joined the faculty and will take part in this congress. Every year, the event attracts over 10 000 participants coming from more than 120 countries. Over 300 leading international companies, showcasing on the 5-floor exhibition area, will be there to let you discover their latest products, technologies and services. Grimaldi Forum is as green as ever having reached its environmental goals for 2018. The goal is to reduce the impact on the environment of the general maintenance of the building and of the events that take place within it, focusing primarily on sustainable and optimised water and energy management, energy management, waste sorting and recycling, an eco-responsible purchasing policy, good risk management, as well as on an active and event-driven communication. Water consumption is lower, energy efficiency has improved constantly and, while remaining steady, paper consumption relies more and more on sorting.